First up is the Revlon Colorburst Matte Balm in Unapologetic. If you've been a reader of my blog for the past year, you'll know about my intense love for these balms. They are creamy, long lasting and the colour range is beautiful. I'd never spotted Unapologetic before until my recent trip to Boots. 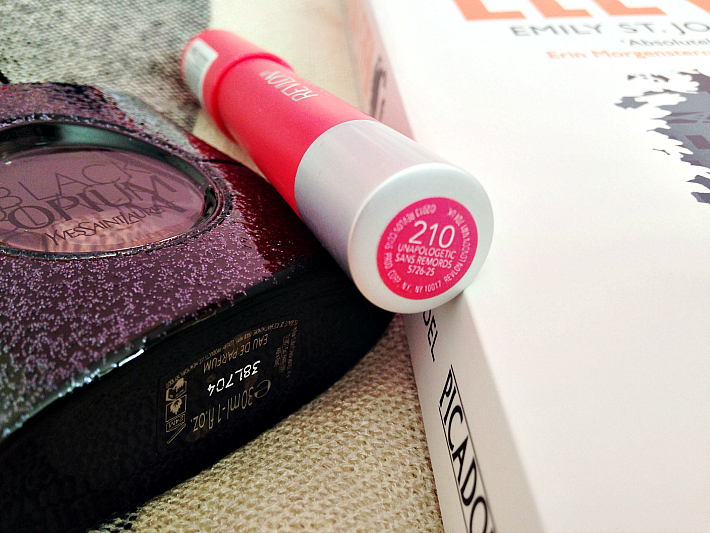 It certainly takes after its name; it's a bright pink that is perfect for the sunnier days we're having. I'm finding myself shoving my darker lipsticks aside for the corals and the pinks. It's March so that's officially Spring in my book, and out comes the brighter shades, whether that's clothes, nails or lipsticks! 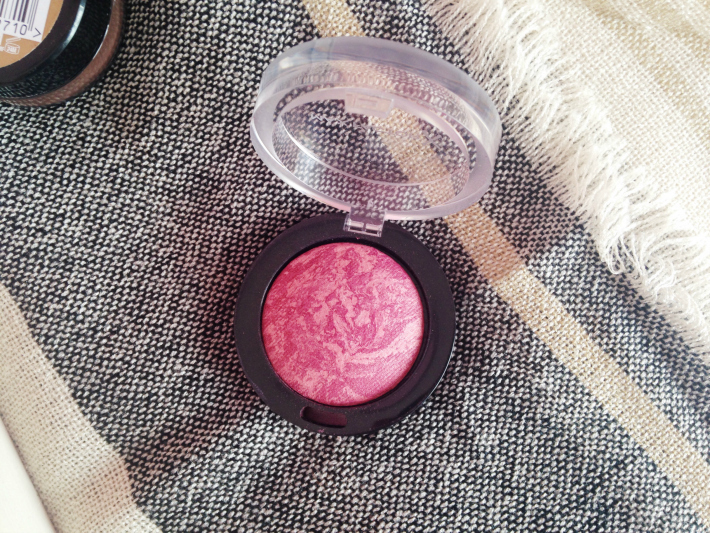 Max Factor have brought out Creme Puff Blushes to rival Hourglass' Ambient Light Blush, and maaaan they're good. I picked up the shade 30 Gorgeous Berries, which I think is the darker of the bunch. It provides a lovely pop of colour to my cheeks so I might be picking up the lighter shades, even if it's for a highlight. The only negative with the blush is that you really have to buff it into your cheeks otherwise you might be left with a patchy look, especially on the furthest corners. Apply first and then use a setting powder to mattify and blend. I've seen many bloggers sharing their love for this product - it's the Maybelline Color Tattoo Leather Effect in Creamy Beige. I can't rave about this eye shadow enough. It's so creamy and pigmented. 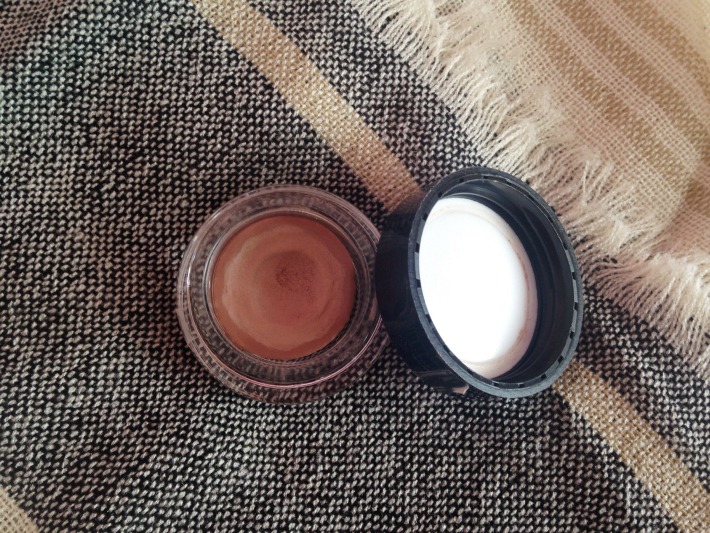 I have two ways of using this: sometimes I use it as a base for my shadow because the creaminess absorbs the product and ensures longevity, and I also use it by itself and build up it up for my desired colour. I have a few other Color Tattoos, including On and On Bronze (glittery bronze) and Metallic Pomegranate (sparkly purple/dark pink). My next favourite is technically a yearly favourite. 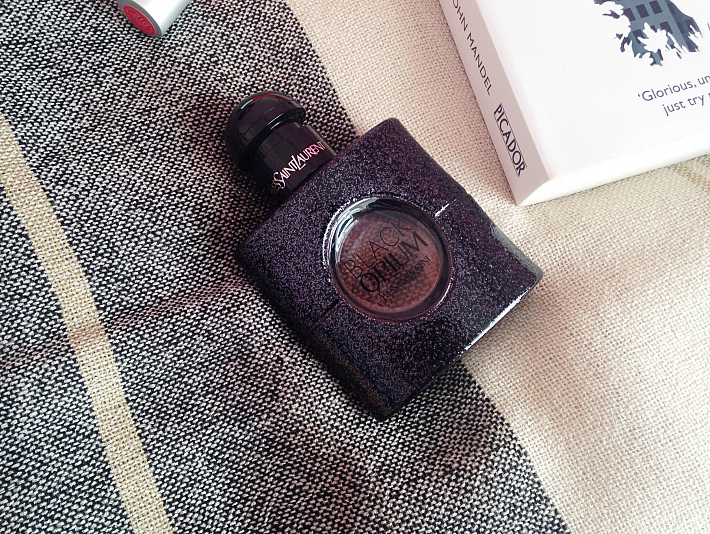 It's YSL's Black Opium perfume. Words cannot describe how much I love this scent. It's a mature scent with floral notes and black coffee. It's such a unique scent, and I've even smelt it on women on the tube. I've used so much in such a small amount of time and I'm dreading the day I run out! 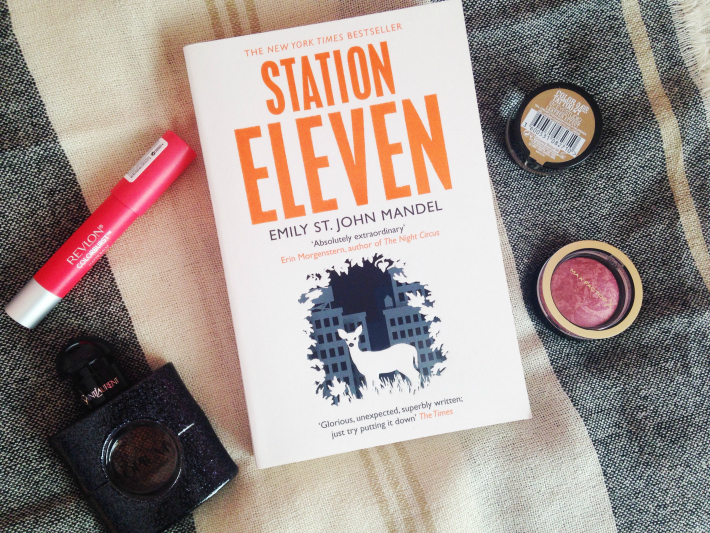 Last but not least is Station Eleven by Emily St John Mandel. I picked up this book on a whim because I saw it was a New York Times Bestseller. It's set in a dystopian universe after a virus has broken out and killed millions of people. You can say the main character is Arthur, an actor who dies on stage right before the virus breaks out, and the following stories all intertwine with him somehow and people he knew in his life. The characters are constructed wonderfully and I was gripped when finding out how they were all connected in some way. I gave the book five stars on my Goodreads account, and I rarely do that so I 100% recommend. I got black opium for Christmas and I absolutely love it, hands down my favourite scent EVER, it's so mysterious. 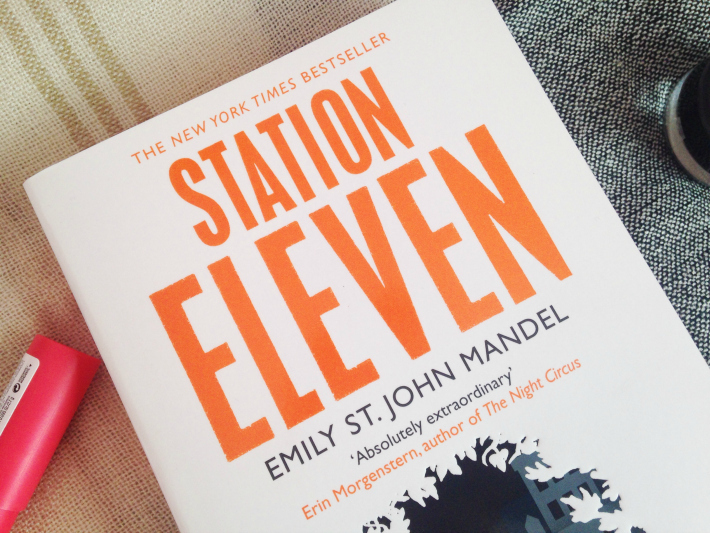 I've nearly finished reading Station Eleven and I have loved it so much, one of the most gripping books i've ever read and I just love the way all the characters seem to be connected somehow, it's beautifully written.